RECIPES MAIN Holiday Cheese Spread KIELBASA APPETIZER TORTILLA ROUNDS BRIE & RASPBERRY PEPPER JELLY PASTRY Mango Salmon ERIN'S SNAPPY SHRIMP MARINADE FESTIVE CHEESE BALL CROCKPOT ROAST CHICKEN GLAZE LAMB CHOPS Sassy PB & PJ PORK TENDERLOIN Submit your own Recipe! Peggy's Peppers Pepper Jellies bring a level of sophistication to recipes and pair perfectly with wine and cheeses. 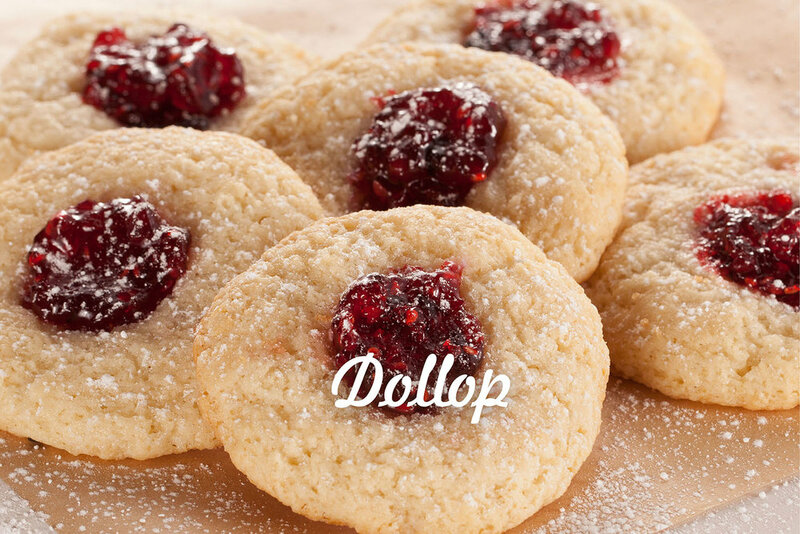 Made from family recipes, in small batches, using only the finest ingredients. These Pepper Jellies are the ideal blend of sweet n' hot, (not too sweet, not too hot, just right!) and appeal to everyone that enjoys robust flavors with a twist. Plainly said, they taste just plain great! And Peggy's Pepper Jellies are all natural, containing no preservatives, no artificial colors or flavors, 100% gluten free and GMO free. Add a few Peggy's flavors to your shopping cart for your loved ones to exclaim a sweet n' hot "WOW"! Peggy's Pepper Jelly adds a gourmet flair to everything you prepare. The go-to for unique appetizers, and learn how to add zip to everyday favorites and family meals. See recipes using all our Pepper Jelly varieties. Made from family recipes using only the finest ingredients; no preservatives, gluten free and the best darn Pepper Jellies you may ever taste! Learn more about the products here. Do you love Peggy's Pepper Jelly? We want to connect with you! Share your recipes and love for Peggy's Peppers with the world! Like us on Facebook and Pinterest so we can grow and expand! This Holiday Cheese Spread recipe will soon become your favorite Holiday Appetizer! So fast and easy to prepare, it is always the most popular hors d'oeuvre at any gathering. 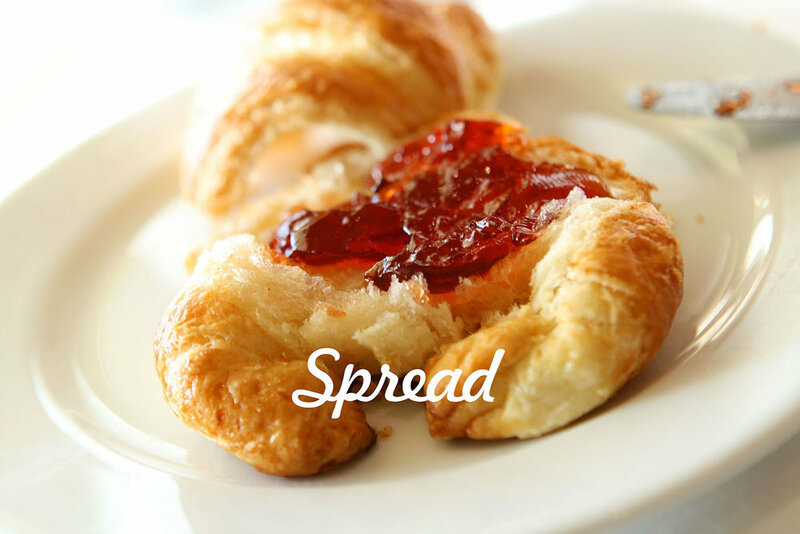 Check out how to make our cheese spread and become the "hostess with the mostest!" We want you to dish on the perfect 'WOW' moment – The reaction you got from someone eating your Peggy's Peppers creation! Share how you used Peggy's Pepper Jellies as a marinate, glaze, sauce, topping, spread or dollop on social media! How do you use Peggy’s Pepper Jellies? Excited for our debut in ALL 126 Jewel stores in the Chicagoland area! Help. I need more of this where did I buy this at?! We had [cranberry] with eggs sautéed with onion, ham and cheese. It was delicious! Someone is super excited to be able to get Peggy's Pepper Jelly at Jewel now!!! Peggy's Pepper Jellies "Makes Everything Taste More Interesting!"